"Absolutely fantastic weekend! In fact ace service from point of enquiry email to close of course. everything very personalised to the goals we want to achieve. Pre-course information was excellent, really detailed itinerary so we knew exactly what to expect and was delivered in advance so we had a chance to adjust if we wanted to. 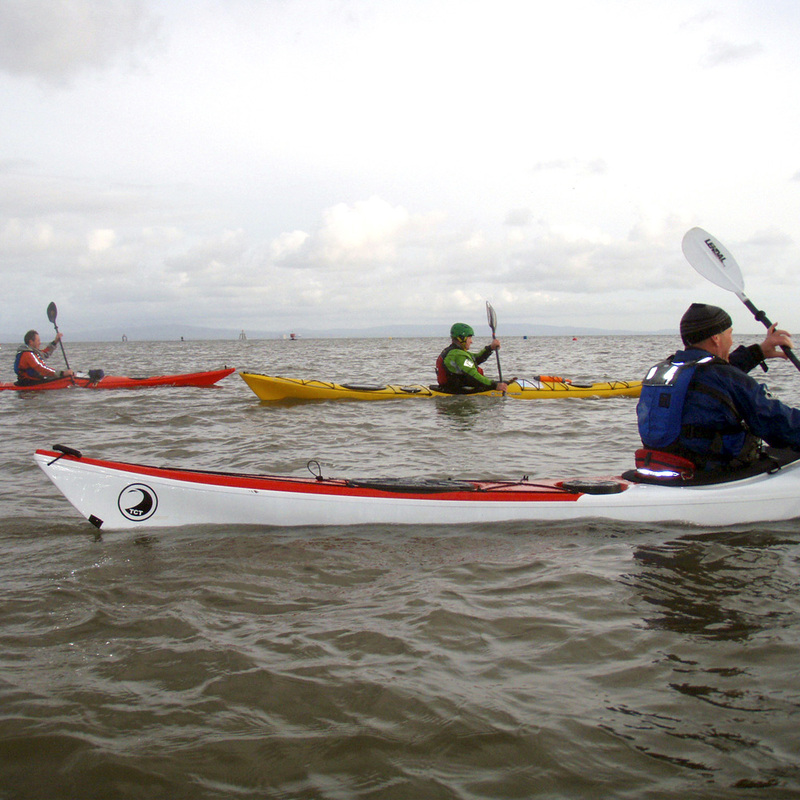 Great standard of kayak, drysuit, paddles, tech equipment for being at sea. We both took big steps forward in our techniques. We now feel so much more confident about our trip to Menorca. Level was perfect. - lots of info but didn't feel overloaded or baffled at all." 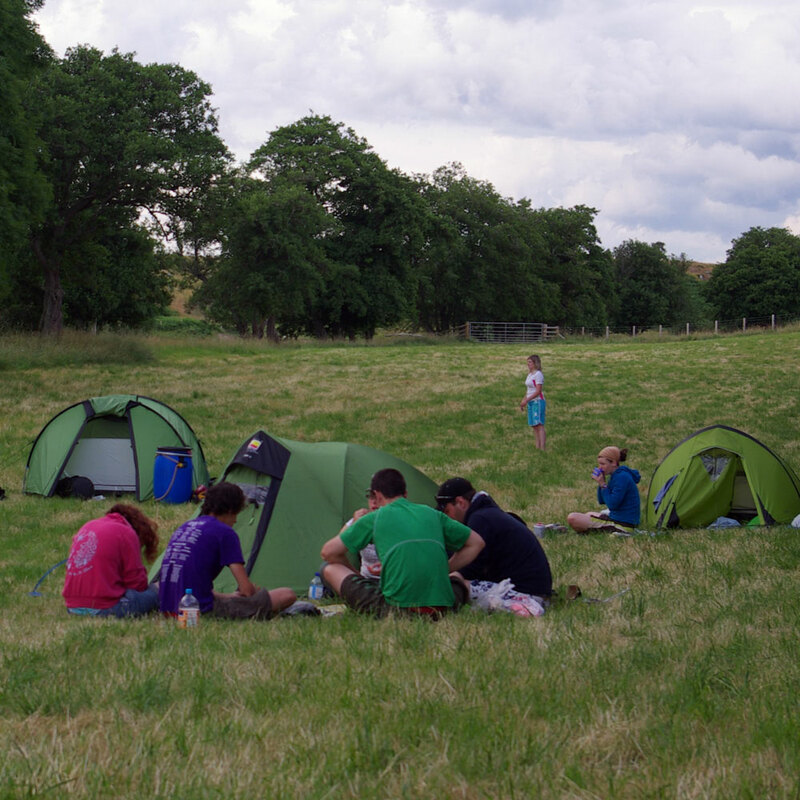 "The course completely met my expectations, and then some! I came to fix my paddles strokes – learned how to do exactly that! Helped me decide which paddles are actually right for me! Had all the info I need in advance; plan was formulated for the actual conditions in a timely fashion. Felt very comfortable expressing my needs and aspirations both before the day itself and throughout the day. Sean is super knowledgeable." "Got the push I needed. Also most coaches paint out paddling faults, Sean actually acknowledged what was going well. 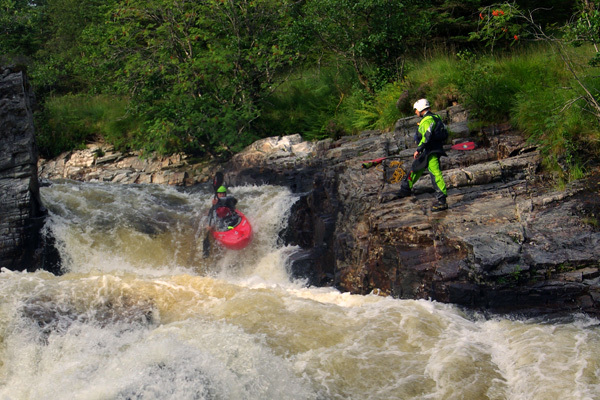 Chose Wild River because they were able to offer a bespoke course." Have a great weekend paddling with friends while someone else deals with the logistics. Bomb-proof the white water roll that works most of the time. Take the first steps to understanding moving water. 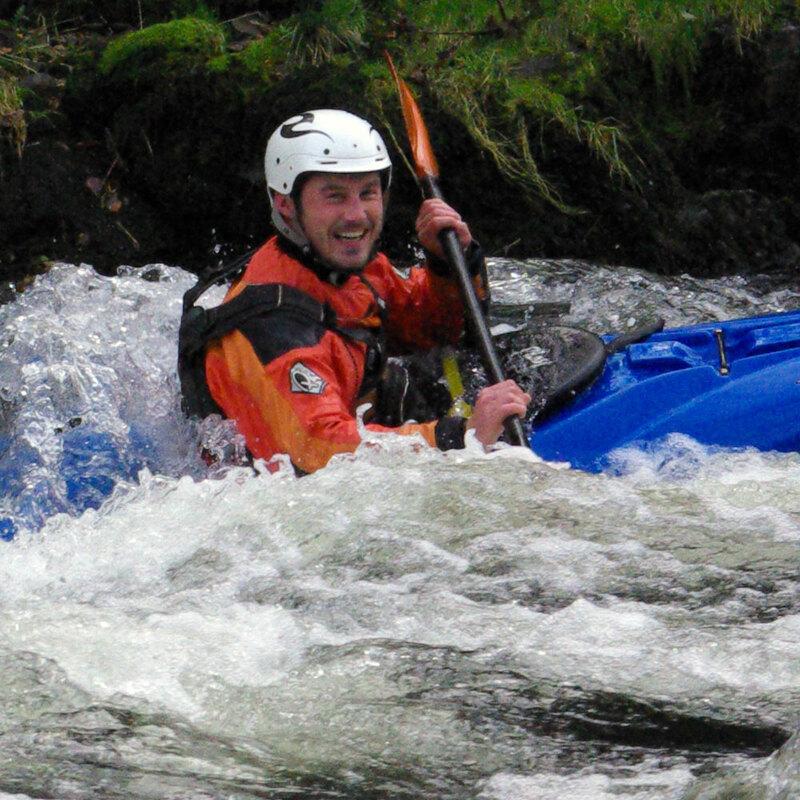 Use advanced river running techniques to paddle harder rivers under control. Take your open canoe on more advanced rivers. 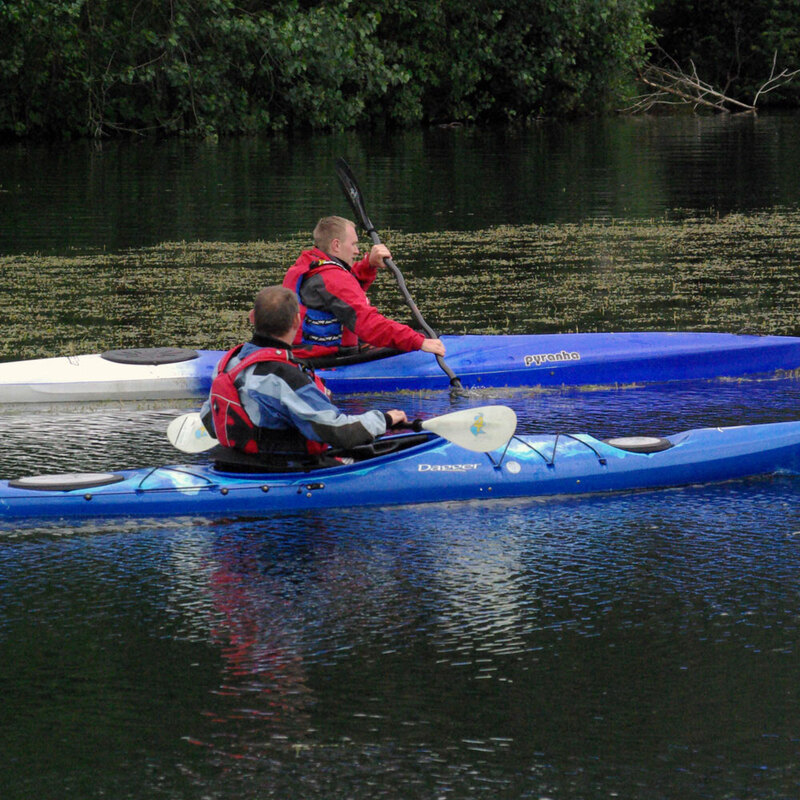 Improve your river reading skills to paddle technical water smoothly and easily. 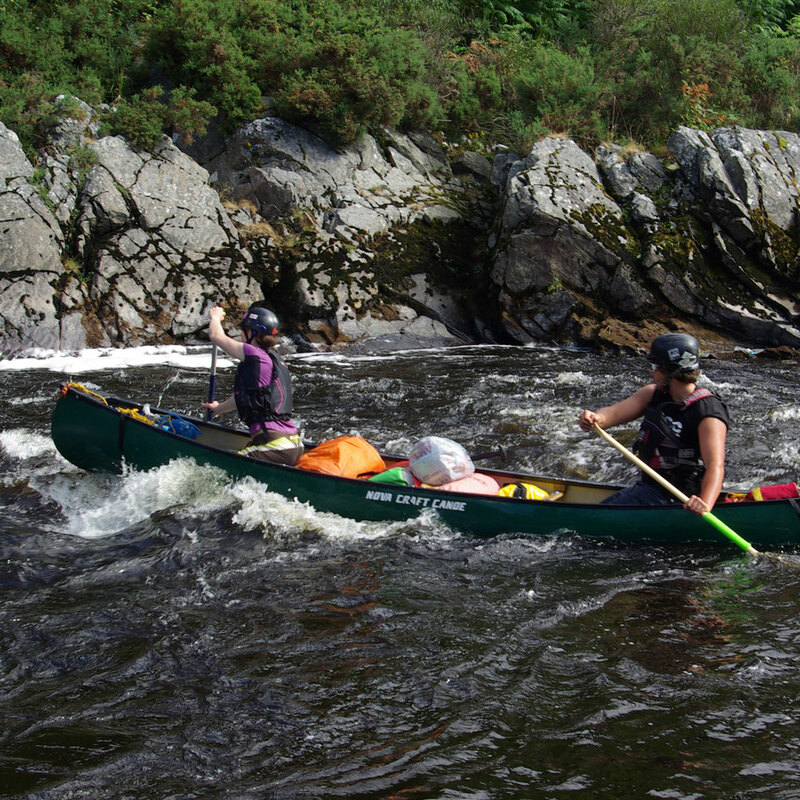 Open canoe across one of the many cross-Scotland routes. Why not create your own course? 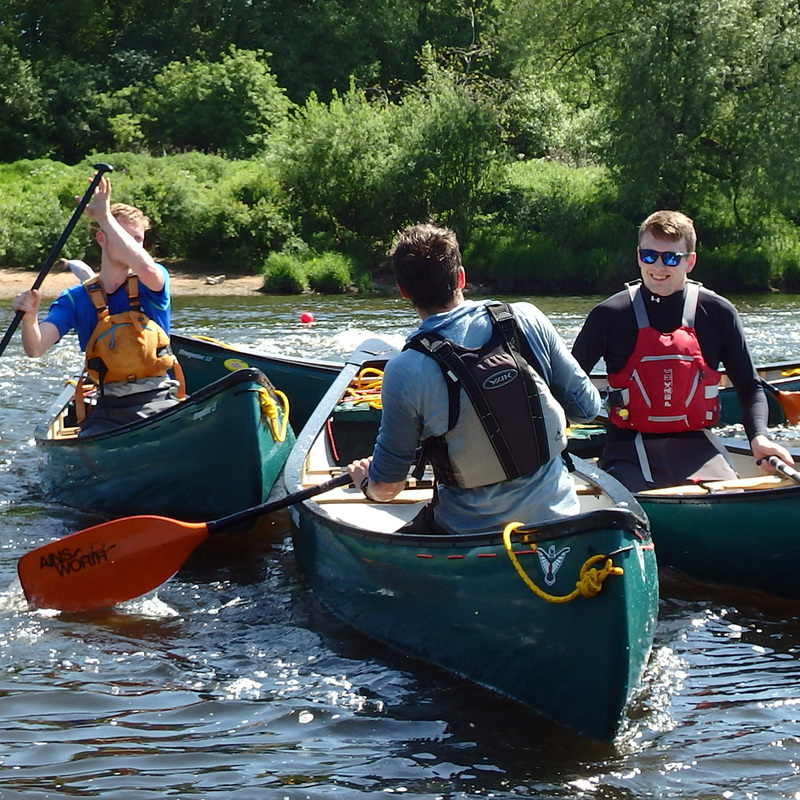 Whether you're looking for an open canoe expedition in Cumbria or further a -field, 5 days running the classic Lake District becks or a one to one coaching day to improve your paddling skill. Wild River can provide all this and much more. We will tailor a course to your specific needs. 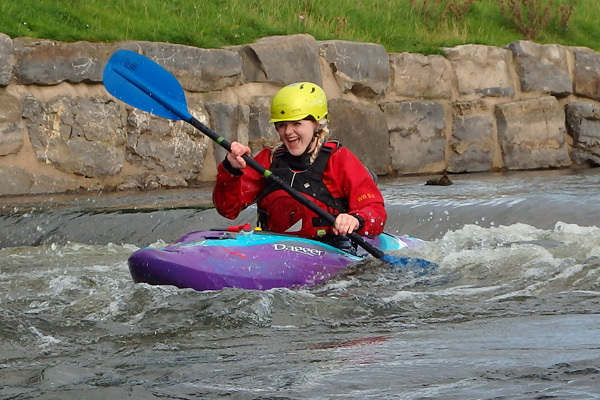 Create your own Wild River course at a cost of £250 per day for two people or £300 for a group of up to 4 people. Drysuits are available to hire, subject to availability. We are also happy to arrange 1 to 1 sessions tailored to your specific requirements. 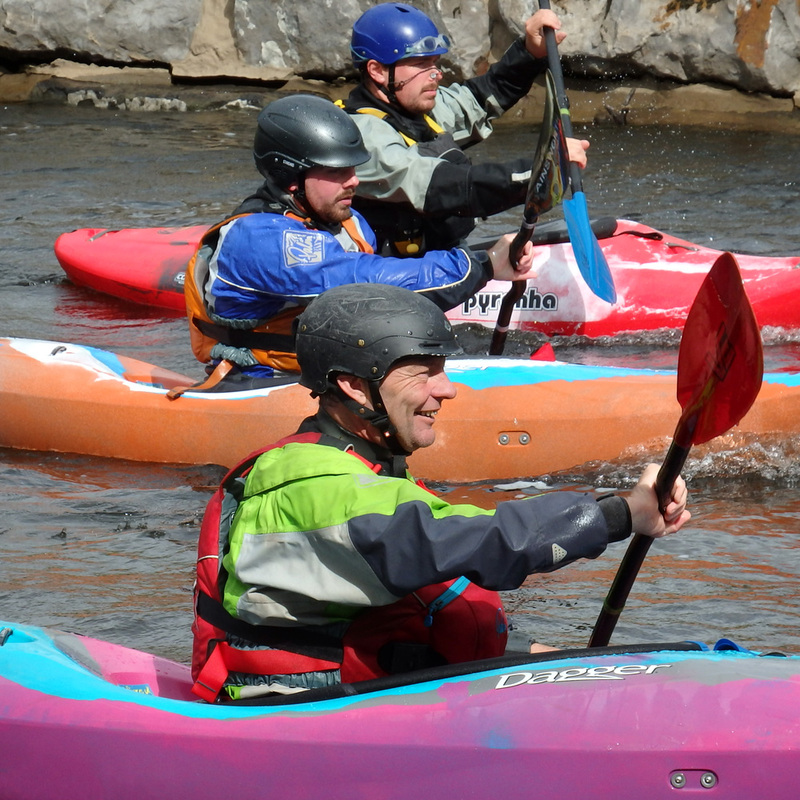 Our rate for individual coaching in Cumbria is £200 per day, during the week, £250 per day at weekends. Contact us to discuss what you would like and we will do our best to provide it. "Absolutely brilliant!! Sean regularly checked to see that the equipment we were using ie paddles were correct for what we were doing. 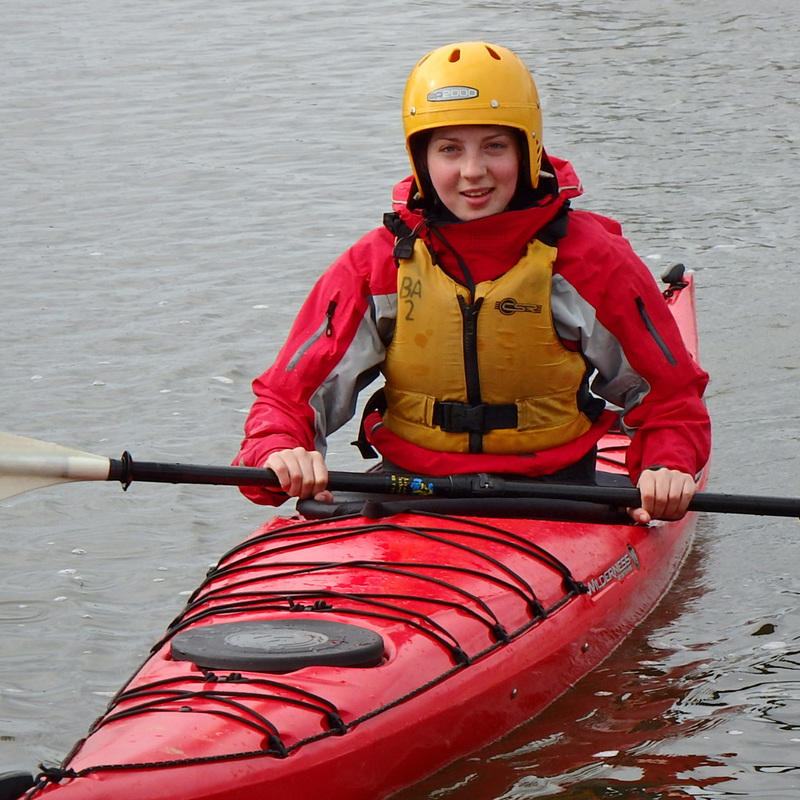 I joined the course without specific expectations as I was a learner and newcomer to the sport. The course exceeded all expectations and more. Sean was absolutely clear with technical instruction and was always prepared to repeat information if I wasn’t completely clear. 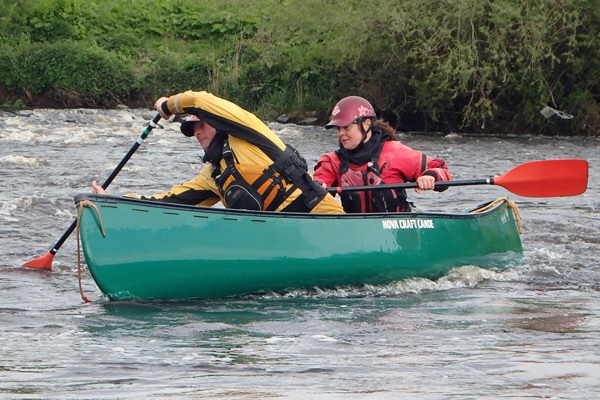 Sean was able to judge where I needed extra support / advice / instruction as an individual rather than a member of a tandem canoe." "Excellent! Perfectly adapted to our needs. Very high standard of equipment. Higher than expected! I expected instruction on technique, which I received but I also received very good instruction on river reading, decision making etc. Technical content was perfect – it put vague concepts into practical reality and instilled self-confidence."